The feature exhibit offers visitors an annually changing theme. The exhibit has highlighted past Lieutenant Governors, royal visits and even certain time periods of Government House. You can also find travelling exhibits featured here. It is located right across from the F.W. Johnson Entrance. 2019 Feature Exhibit Coming Soon! 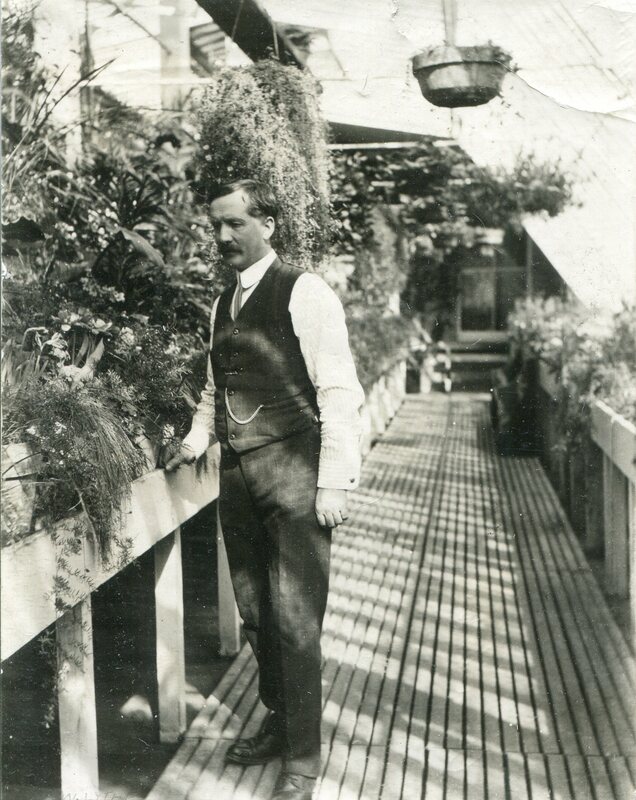 Government House's first gardener, George Watt left a legacy of beauty and creativity around Government House, the city of Regina, and many parts of the province. He is remembered through a plaque in Wascana Park, a bay in Northern Saskatchewan, his diaries at the Provincial Archives of Saskatchewan, and the many stories found here at Government House. Check back for more details regarding one of the province's most under-rated citizens. 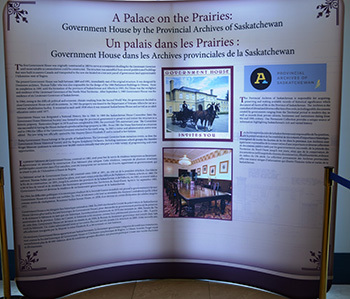 In celebration of the Government House 125th anniversary, the Provincial Archives of Saskatchewan developed this special exhibit using their diverse collection of records. 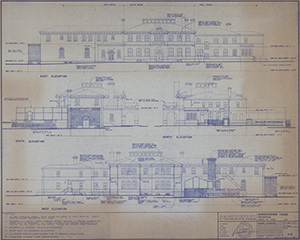 This exhibit explores the major developmental periods of Government House over the past 125 years. Always an invaluable source, the Archives is responsible for acquiring, preserving and making available records of historical significance which document all facets of life in the Province of Saskatchewan.